About Red Mile Moving Inc.
Red Mile Moving Inc was founded with the straightforward principle of honesty in all of our affairs. This is how we have been able to build our trustworthy reputation as the best movers in Calgary and across Western Canada. No matter what kind of relocation you are about to make, we can be a great asset to you or your business during the transition period. Our services can be tailored to just about any special request and all of our employees are experienced in the safest methods to transport for even the most fragile of objects. 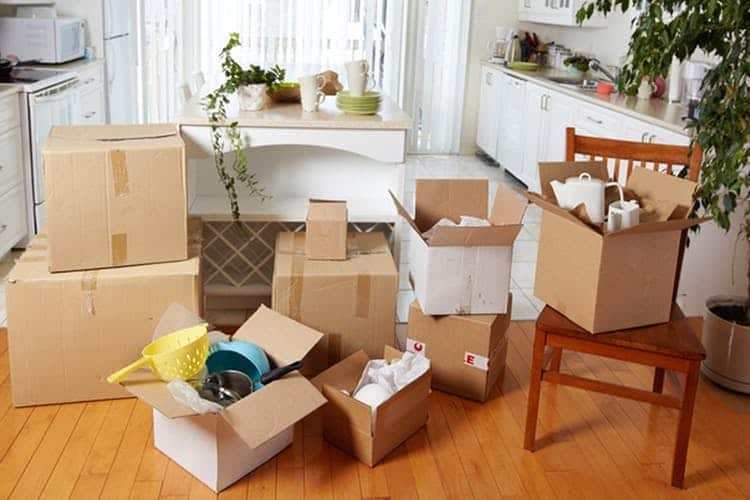 We can provide you with expert packing supplies for you to complete your own packing or you can sit back and rest while we perfectly organize your belongings. Red Mile Moving Inc is a great choice for both local and long distance relocations. Our reliable employees are well-known for their punctuality as well as their friendly and helpful service. We are dedicated to providing our customers with professional and hassle-free moves at competitive prices anywhere within Western Canada. Whether you need full service movers or simply some extra hands to help load and unload a rented truck, Red Mile Moving Inc aims to exceed your expectations and cement our reputation as the best movers in Calgary. By remembering each day that we’re not only transporting or delivering your belongings, we’re moving your lives and memories; we are able to make your move our top priority. We provide free, no-obligation estimates, listen to your concerns, and find the solutions best suited to meeting your relocation needs – whether you’re moving your family, your business or just your products to or from the Calgary area. Red Mile Moving Inc is proud to offer our years of experience and customer service to all of our clients, whether they are in Calgary or beyond.